In the past 12 months, parents or caregivers were reported responsible in the deaths of seven Shelby County children. 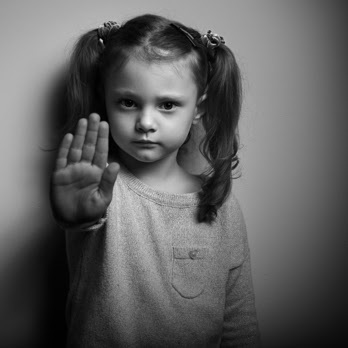 April is National Child Abuse Prevention Month. The Memphis Child Advocacy Center will host their annual Children’s Memorial Flagraising on Wednesday, April 10 at noon outside of Memphis City Hall. They will raise the Children’s Memorial Flag in memory of 15-year-old Gabrielle Brown, 2-year-old Jaylen Dodson, 3-year-old Angel Hernandez, 2-year-old Dylan Meeks, 6-month-old Anyiah Nicole Nabors, 6-year-old Rafael Smith, and 7-year-old Tevaun Williamson. A dove will be released for each child remembered. We hope to see you there!